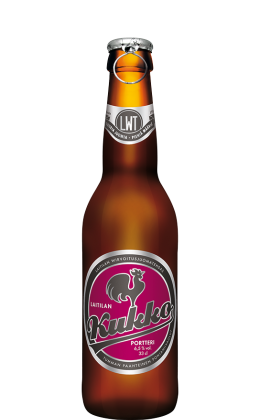 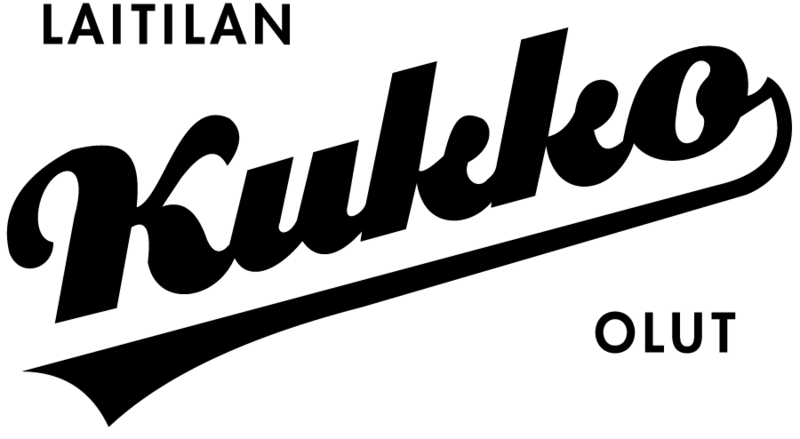 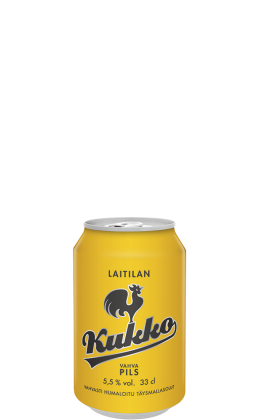 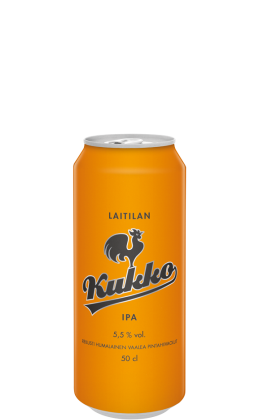 Kukko (Finnish for 'Rooster') is the symbol we use in making a better beer for the people. 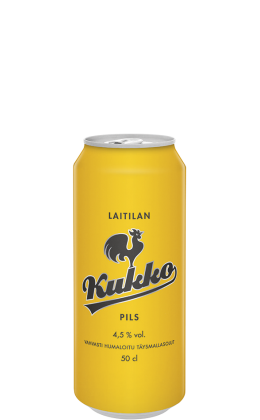 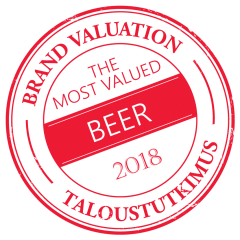 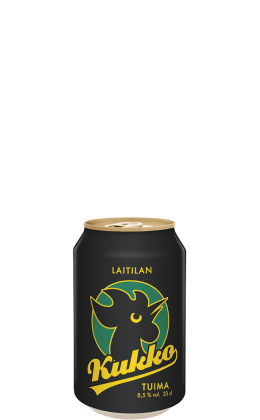 Laitila's Kukko Pils is "the world’s first ever full-malt beer brand to receive the international gluten-free product trademark" in 2005. 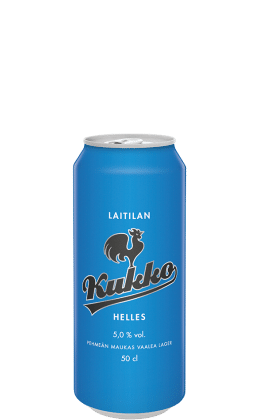 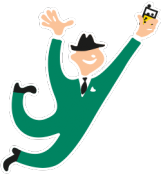 But, the Kukko story actually began back in 1998, when Kukko Höyryolut first arrived on the scene. 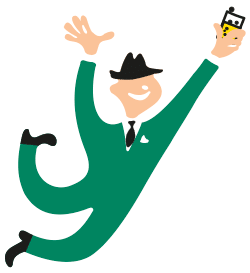 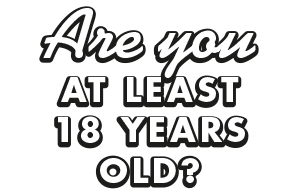 In 2002, the first Kukko beers were sold in cans, and since then the goal of the Kukko line-up has been to offer the people a classic, memorable beer drinking experience.